Apple iPhone and iPad owners now have a way to sideload apps outside App Store onto their devices without the need for an Apple Developer Program account following changes made during Apple’s Worldwide Developer Conference. Until yesterday, anyone wishing to install a app outside App Store on their iPhone or iPad needed to have an active developer account in order to do so – costing $99 a year, or a jailbreak to achieve the same thing for free. 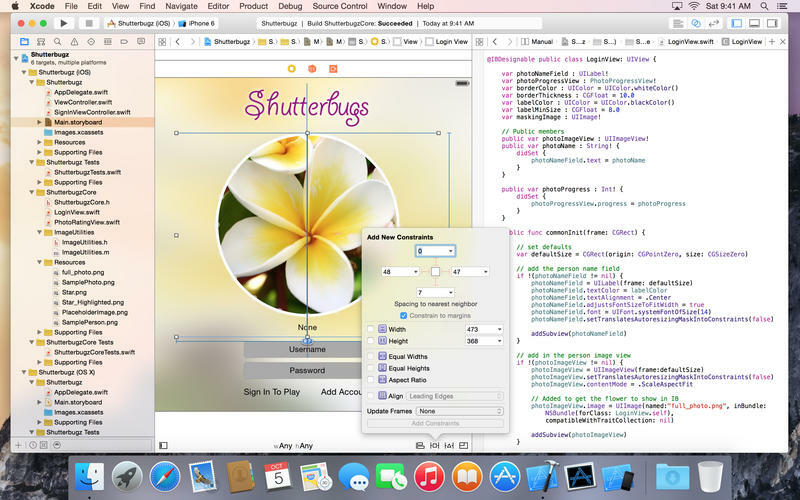 However, now that the iOS and Mac developer accounts have been rolled into one, it has become clear that people who want to install apps on their iPhone or iPad without having any developer account at all can do just that. The steps required to get an app to run on your own iOS device outside the App Store might be convoluted for some, but assuming the user in question is happy to tinker with Xcode and install it on their device themselves, then they can bypass the App Store completely. This is something that has not been possible for average Joe without a jailbreak until today. This move in particular gives iOS more parity with Android, with both now able to have apps installed on an iPhone, iPad and Android device without the App Store or indeed Google Play Store ever getting involved. Apple’s implementation needs a little more effort, but you know what they say about good things coming to those who wait. It may not be ideal, but this method of distributing apps could have big impact on things like emulators, Popcorn Time-like apps and app piracy of decrypted apps, all of which previously required a jailbroken iOS device or some sort of jiggery pokery with the system clock, provisioning profiles and enterprise certificates to work. This new solution is undoubtedly easier than that, and also legitimate, though we are not sure Apple ever intends for the sideloading of apps to become the norm just as it has on Android. For this whole sideloading feat to take place, you’ll need the latest version of Xcode beta installed – currently sitting at version 7. It is available directly to download from Apple Developer website, and is absolutely free for anyone who want to give it a shot. 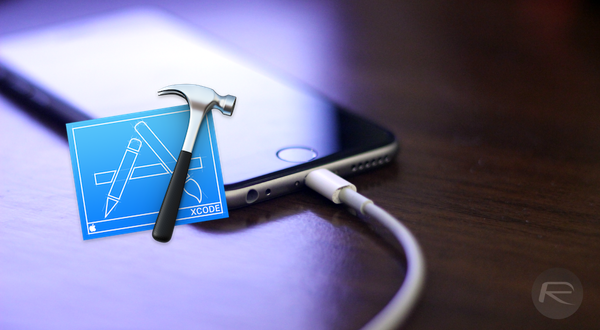 For your convenience, we’ve embedded the download link for Xcode 7 below. Also, it doesn’t require iOS 9, it will work even with iOS 8, including the latest public release iOS 8.3. Im not very good at this things. But does this mean we can install cracked apps without jailbreaking? How bout jailbreak tweaks? Finally they admit themselves that prohibiting to run your own code without a cost was stupid. You already paid for device. Why would you need to pay to someone if you fo the work. Unlikely a permanent, unrestricted thing as it is on Android. Apple are utterly tied in, by their business model, to forcing customers to buy things and do things via their own profit channels… like the istore. Oh no apple why? Why? Why? I’ll gladly agree with their terms since they have a much rigorous testing of apps for their Appstore and there’s no sea of thrash duplicate apps like Google Play has. Hate to break it to you but iOS is number one platform for development as there’s a lot fewer phones to develop for, every top developer releases their apps on iOS first, Android second… I can tell you never used their Appstore. If you read the What’s New page for Xcode 7 it states this is a policy change. It says anyone can write their own apps now and then install them on their devices without a dev account. You just use your normal Apple ID now. The idea is to bring in more developers. Resigning IPA files may also be possible right now although I suspect Apple will try to combat that somehow. But if the source code for an app is available, there is nothing stopping you from compiling it and installing it on your device. I agree though, this isn’t “sideloading” as it is on Android. I think, that apple will have some sort of detection of Apps. Maybe they blacklist all packagenames available for sale in the App-store for anybody not associated with the required account? As far as i understand it, XCode does the deployment and installation of the app. This means that they have to have some kind of signing going on, which they probably check with apple’s servers. Because we want choice. That’s why. Does that mean I can install “Phantom for Snapchat” without jailbreak now?